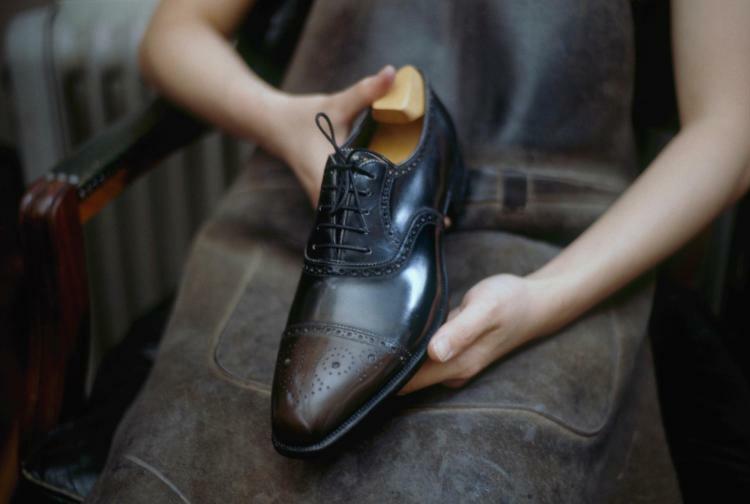 Description: Many years ago, there was another Henry in the Henry Huntsman family of companies: Henry Maxwell, bespoke shoe maker since 1750. In the 1970s this famed shoe maker integrated Foster and Son, with whom Huntsman has once again partnered in the creation of this ultimate bespoke leather set. Comprising bespoke shoes, belt and wallet all made from one skin, the owner of this exclusive set will have no trouble matching shoes and belt for subtle elegance. This lot will be made to the successful bidder's size and specification.